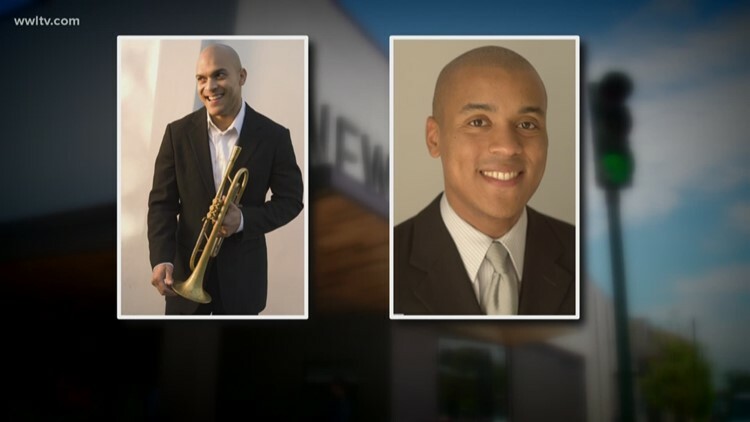 NEW ORLEANS — Grammy-winner Irvin Mayfield's federal conspiracy, fraud and money laundering trial has been pushed back yet again, delaying it to Sept. 30. Mayfield requested a third delay in the trial, which was originally set for October 2018, then was re-set to begin April 29. Mayfield's federal public defender, Claude Kelly, said the defense needed more time to review documents provided by federal prosecutors, and on Monday, U.S. District Judge Jay Zainey agreed to the delay. Such delays are typical for complex white-collar criminal trials. Mayfield was indicted in December 2017 along with his longtime friend and business partner and band mate, Ronald Markham. They were initially charged with 19 felony counts for using their positions on the city's public library charity board to transfer more than $1.3 million in public library donations to the jazz orchestra that paid each of them six-figure salaries. The federal government added two superseding indictments in 2018, bringing the total charges against Mayfield and Markham to 24. Mayfield faces one of those counts alone and Markham faces another charge by himself. WWL-TV's exclusive investigation in 2015 and 2016 exposed the transfers to the New Orleans Jazz Orchestra, which was founded by Mayfield and led by Markham, as well as Mayfield's use of tens of thousands of Public Library Foundation funds on luxury hotel rooms, limo rides, liquor, meals and a $15,000 gold-plated trumpet. The federal indictment closely mirrors WWL-TV's findings and details additional transfers and payments, and also alleges that Mayfield and Markham falsified documents and obstructed justice.